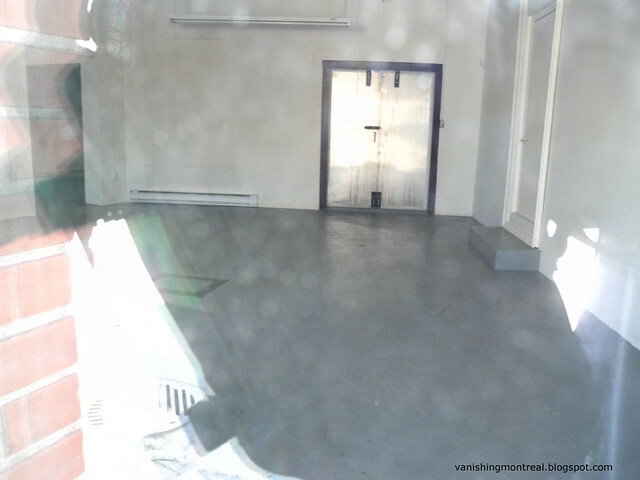 The inside of the galerie d'art Hovig on Rioux street in Griffintown. 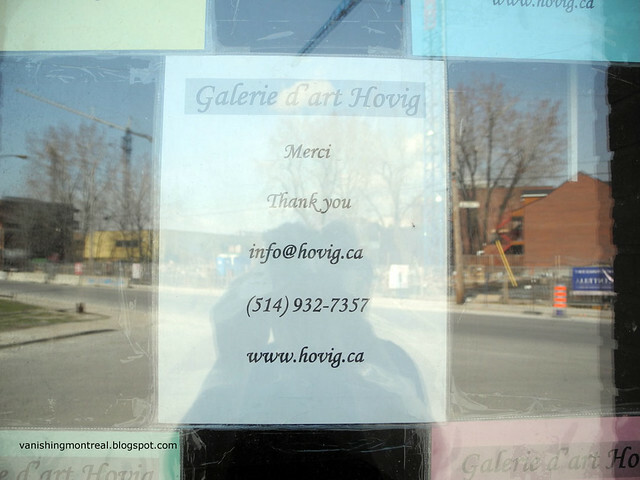 The galerie closed as the building is set to be demolished for new condo project. The demolition/construction is currently going on as of this writing and the last time I was there, the building housing the galerie was still standing, as you can see in the fourth photo. The building is on the right. 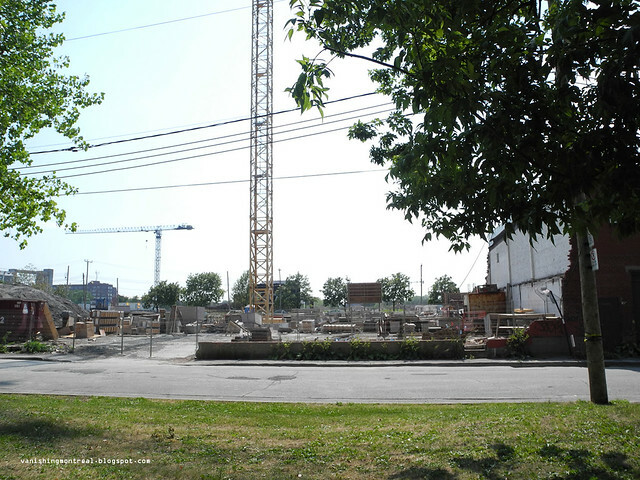 The building on the corner wont be demolished, It will be integrated into the new condo building as the first storey of the whole tower should be commercial. I'm curious to see how that's gonna look like. I'm aware the boutique won't be demolished. The remaining garage, including the old Hovig studio (from what I've heard), are set to be demolished. 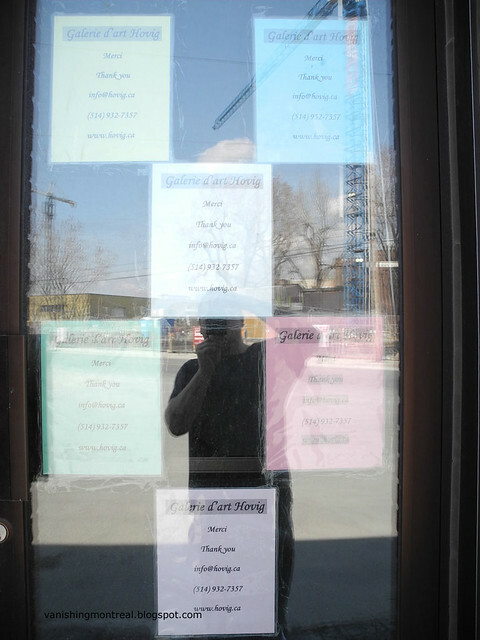 Hopefully the integration won't deface the old building. I like it as it is.